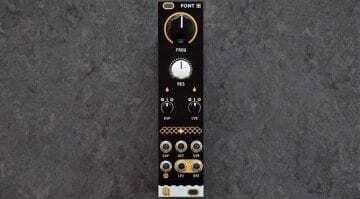 Fresh out of Spain we have the FONT Eurorack dual-mode filter from Nano designed to bring powerful basslines, FM modulation and clean resonance to your audio signal path. 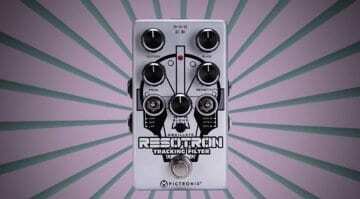 The new Pigtronix Resotron pedal uses the SSM2040 chip found in the classic Prophet 5 and Octave CAT synthesizers and lets you get funky with them. 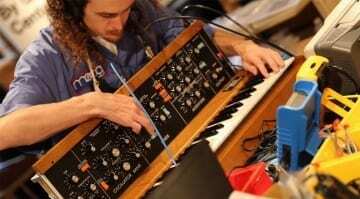 Build your own percussive and noise shaping synth box with a Polivoks inspired filter and bags of personality. 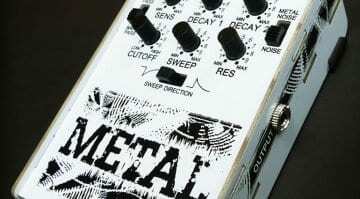 The Rakit Metal Synth is an easy build, great value and a load of fun to play with. 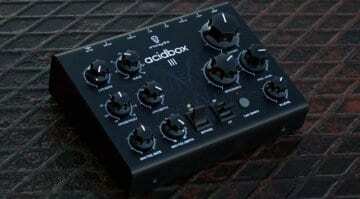 The Acidbox III pulls the Erica Synths Black Polivoks filter out of Eurorack and into a desktop form factor. 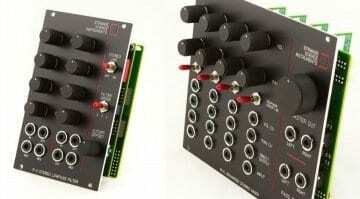 This time it's in stereo, with lowpass and bandpass, LFO, envelope follower and overdrive. 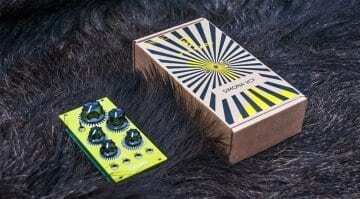 To celebrate an awesome classical and electronic collaboration in Latvia's first techno opera Erica Synths have released a startling limited edition of their Polivoks VCF - meet Acid Simona VCF. 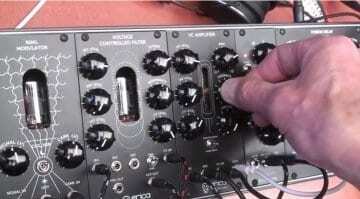 A fierce analog multimode filter with three stages of gain, distortion and drive, two CV controls over cutoff and one over the self-oscillating resonance. 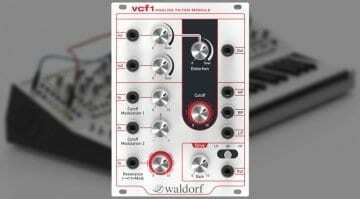 The vcf1's clean layout belies its more extreme heart. 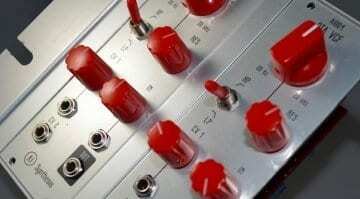 Originally released in 2014, Erica Synths have new versions of their tube infused Fusion Voltage Controlled Filter and Voltage Controlled Amplifier. Modulated filter section for guitar? 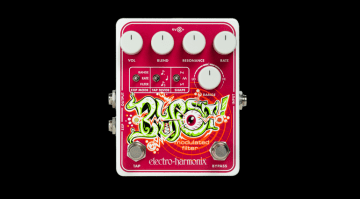 If you're searching for some new synth-like sound options, Electro-Harmonix reckon they've come up with just the pedal for you in the form of the Blurst. 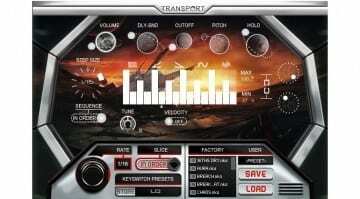 "Transport" is designed to evoke ideas of outer space and other worlds rather than the more usual experience of delays, cancellations and road side burger vans.